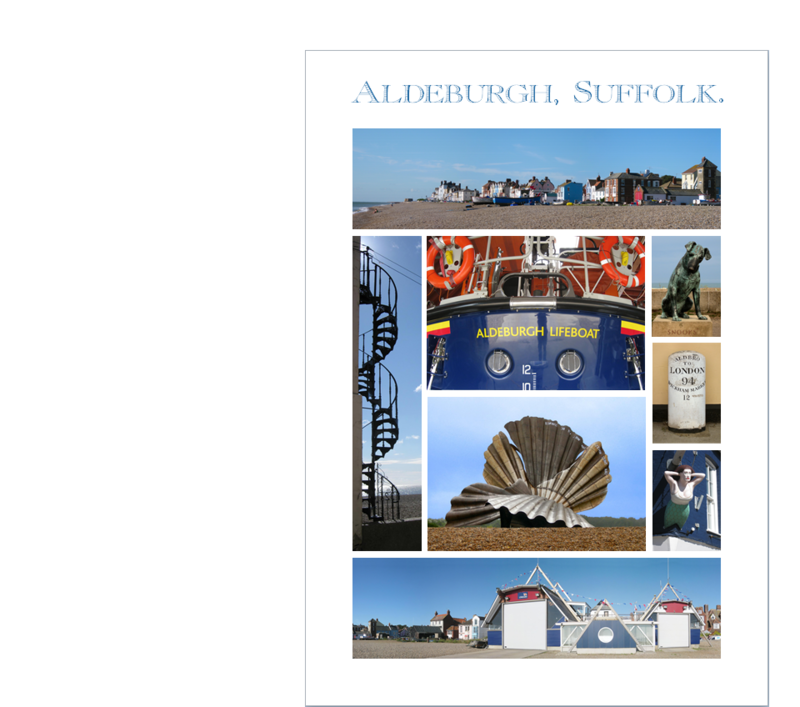 Our latest A5 postcard is now stocked by Baggotts the newsagents 128-130 Aldeburgh High Street. The card is also on sale from our online shop together with a larger version which is available as an A2 and 20” x 30” high quality photographic print. There’s also an online quiz.